We might think that we are the most complex beings on our planet, but animals can be just as interesting as us in terms of actions and behavior. The diversity within the animal kingdom can be quite daunting, but the beautiful facet lies in the unique and individualistic characteristics of each animal within every species. Just like every person on this planet, every specie is distinctly different in their natural tendencies, and this makes for a fascinating observation. There is a lot we still don’t know about the way the animal kingdom operates and this list features 10 shocking facts regarding bizarre animal behavior. Elephants have been known to be extremely emotional when it comes to one of their own passing away. 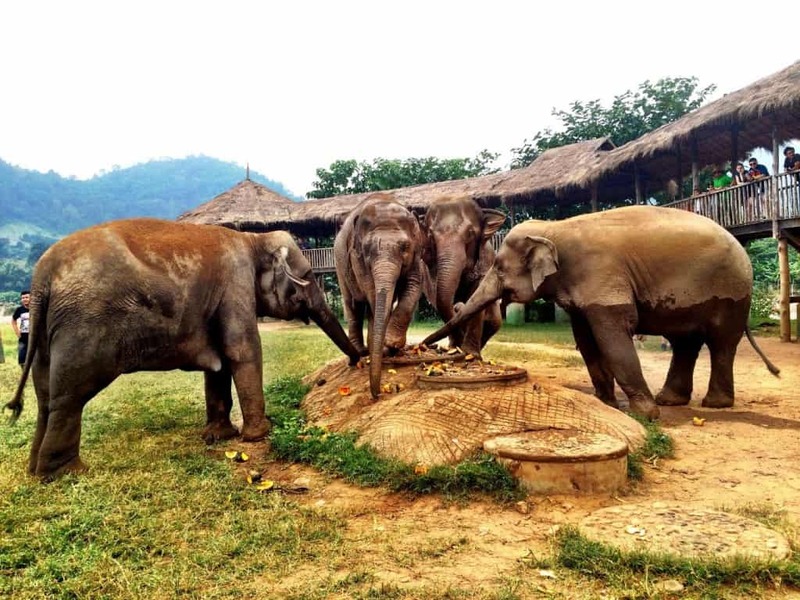 They spend a lot of time around a deceased elephant before moving on, and are even seen visiting grave sites quite regularly in order to pay their respect. The vervet monkeys that live near St. Kitts have developed a strange habit. They now have a keen taste for alcohol thanks to the fermented sugarcane that grows in the region. 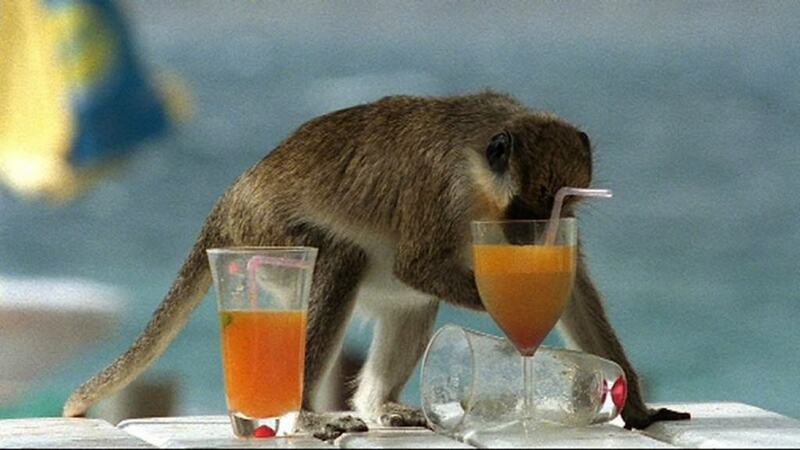 Due to this, the monkeys are now seen stealing alcohol from local resorts quite regularly. Throwing some blood at your enemies is a nice way of catching them off-guard and protecting yourself. 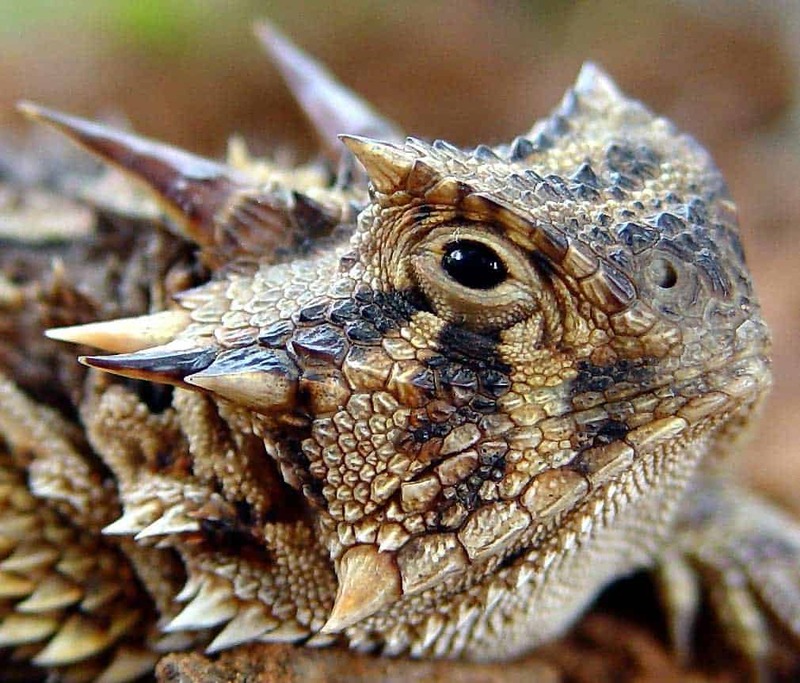 The horned lizard does exactly that, except this creature actually squirts blood from its eyes as a defense mechanism. 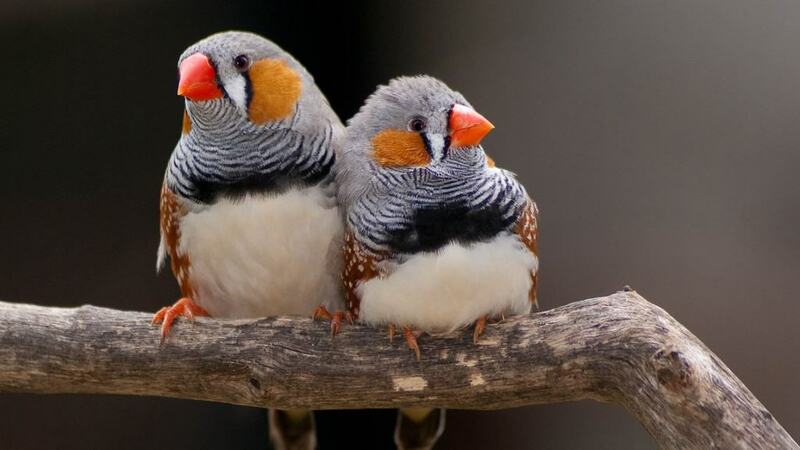 It is hard to tell if a Zebra finch is a smart or a shallow bird! Whenever the female feels like their mate is unattractive, they tend to lay slightly larger eggs in order to provide more nutrients and room for the offspring. This is a strange compensation mechanism for birds! 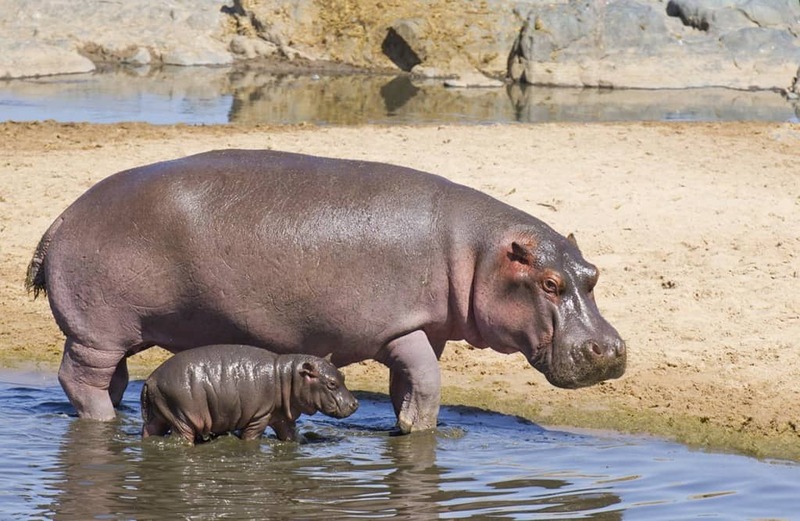 Hippos have a truly bizarre mating ritual. In order to get the attention of the other gender, hippos tend to urinate and defecate simultaneously. Not the most subtle approach in the world, but for some reason it works for them. 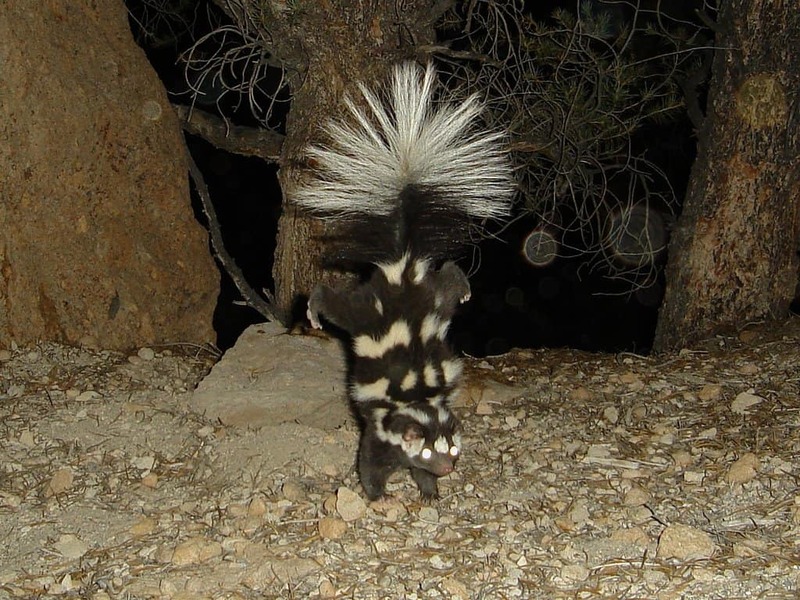 The spotted skunk has a very special move that it busts out when it is being attacked by a predator. It actually does a handstand and puffs out its tail, making it look like it is challenging its foe to a dance contest. Scientists have recently proven that crows have the remarkable ability to remember human faces and can hold grudges if they dislike a person. 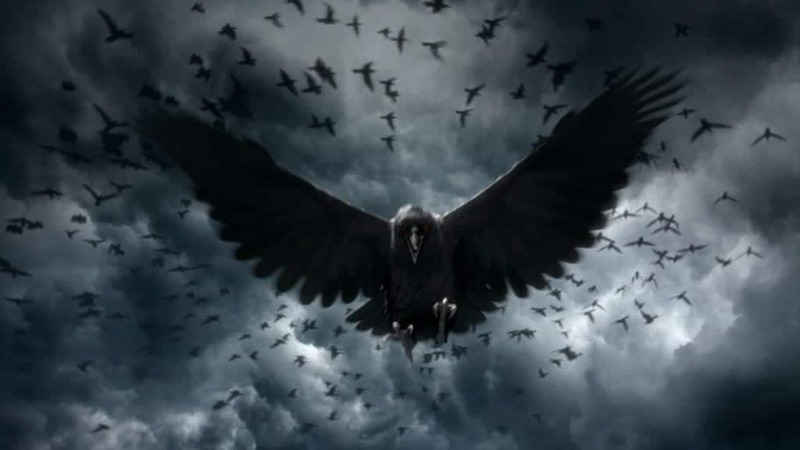 The most fascinating part was that if a crow has a child, the child would continue to hold the grudge as well. Dolphins may look like they have a smile on their face all the time, but don’t let that smile fool you. 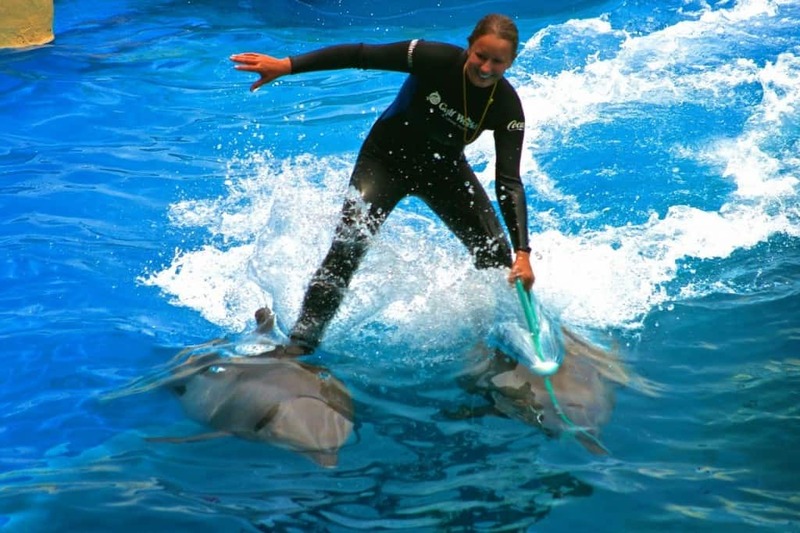 Dolphins are extremely conscious animals, and are the only other creature on our planet capable of committing suicide. 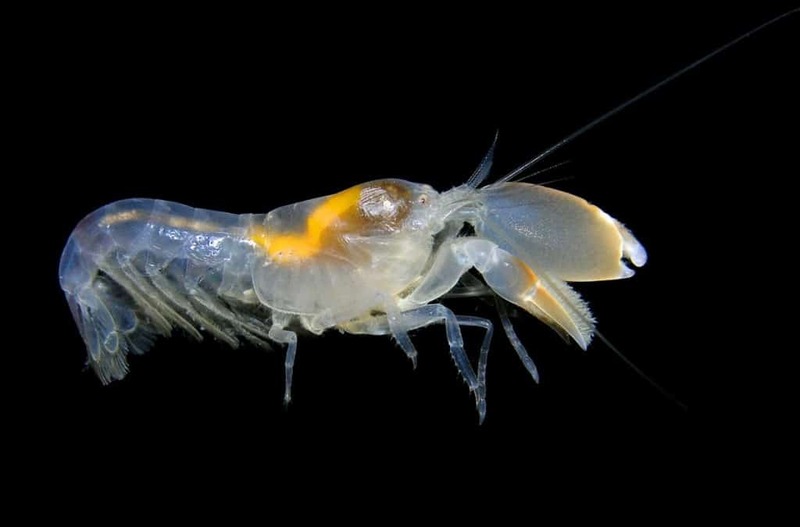 The pistol shrimp is a creature that pretty much has superpowers. It is the loudest animal in the sea, with the snapping of its claw being so loud that it actually creates a sonic boom. This shock-wave manages to stun its opponent, while the resulting temperatures because of the wave can get as hot as the surface of the sun. Army ants rely on their sense of smell to guide them while moving as they are completely blind. They stay close to their neighbor in order to find their way back home, but sometimes this can have disastrous effects. The chemical trails of a large group can get mixed up at times, resulting in the whole group walking around in a circle. 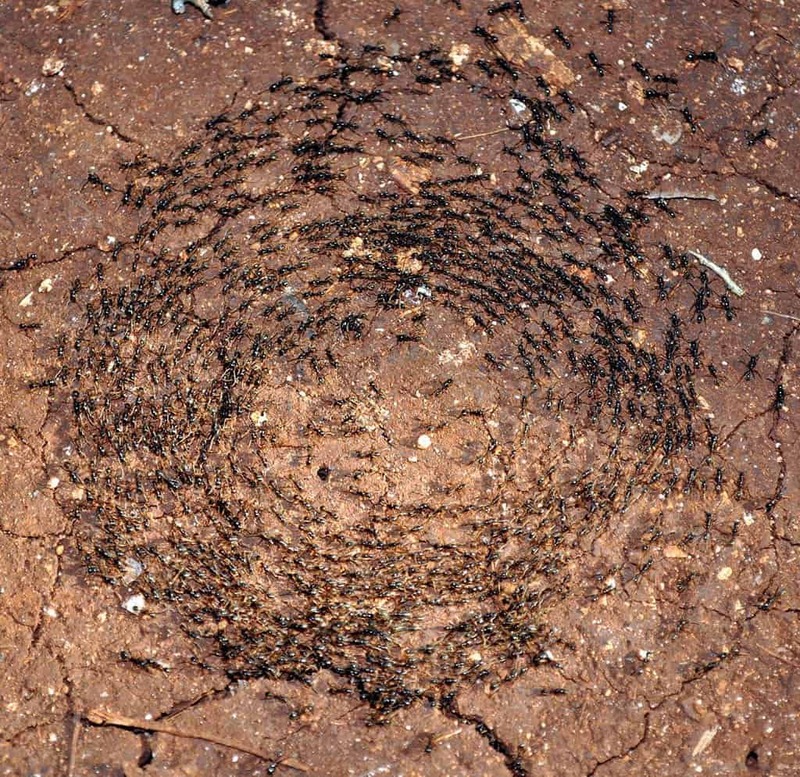 These ants will continue to walk in a circle until they die out of exhaustion.